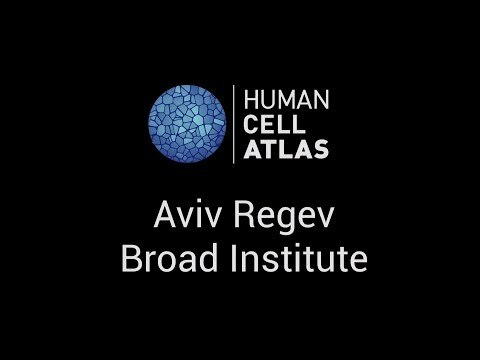 The Human Cell Atlas (HCA) is an international collaborative effort, established in 2016, to map all the cells in the human body and their relationships to each other. The human body is estimated to have 37 trillion cells. ﻿Each cell type in the atlas would have a unique ID card, a three-dimensional map for how cell types fit together forming tissues. The aims of the project would be to define all human cell types in terms of distinctive molecular profiles (e.g., gene expression) and connect this information with classical cellular descriptions (e.g., location and morphology). A comprehensive reference map of the molecular state of cells in healthy human tissues would advance the systematic study of physiological states, developmental trajectories, regulatory circuitry and interactions of cells, as well as provide a framework for human disease. Scientist working on the Human Cell Atlas projects are sharing their detailed research methods and discuss sequencing processes, tissue handling, and computational workflows in the Human Cell Atlas Method Development Community on protocols.io which is a free and open-access group. Proteomics is the study of proteomes. A proteome is the full protein complement of a cell, tissue or organism. Proteomics uses techniques to analyse changes in protein composition in response to disease or environmental changes.